Welcome Home! If you are looking for the Mountain Lifestyle, look no further. 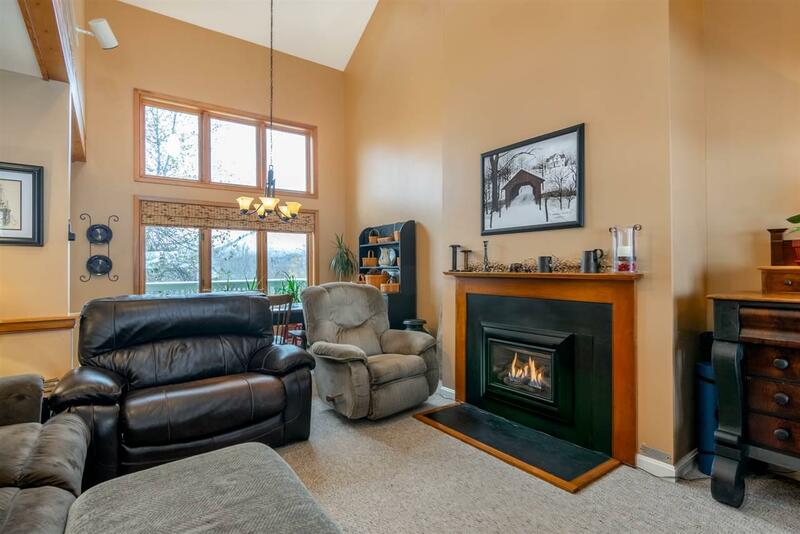 Slopeside townhome at Bolton valley, true ski in ski out location. Hundreds of acres out your back door to explore. there are tons of skiing, hiking, snow shoeing, mt biking trails and an 18 hole Frisbee golf course to keep you entertained. After a day of skiing, slide into the James Moore Tavern for some award winning food and pick one of the 18 plus craft beers and ciders, then simply ski home! This is a great community that is always hosting get together for adults, families and kid specific events. there is tons of back country to explore if you like. 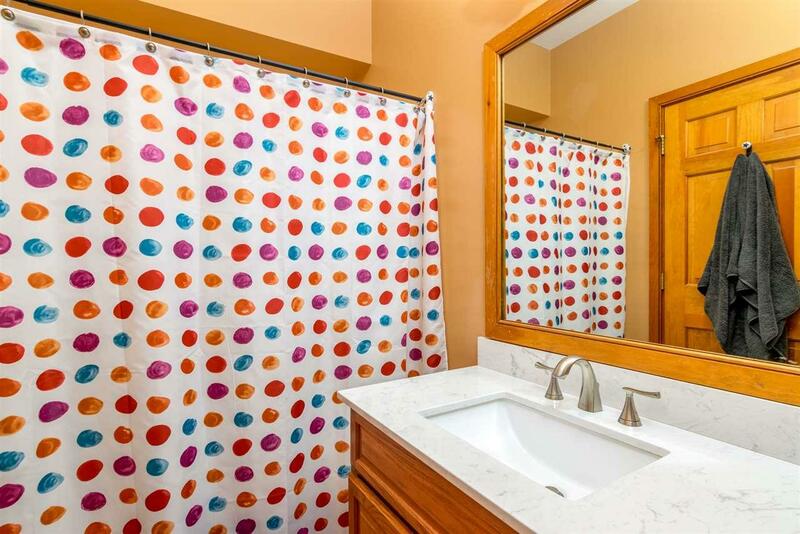 3 ample bedrooms each with a full bath and a convenient half bath off the living room. Huge windows let you feel connected to the mountain 24-7. This home is designed for life on the go. The backdoor opens to the slopes and is tiled to let you un-gear and store skies in racks in closet or on deck. The living room boasts a cathedral ceiling, ceiling fan and gas fire place, luxury! Open floor plan designed for entertaining, kitchen has a breakfast bar and the dining room separates to the living room. 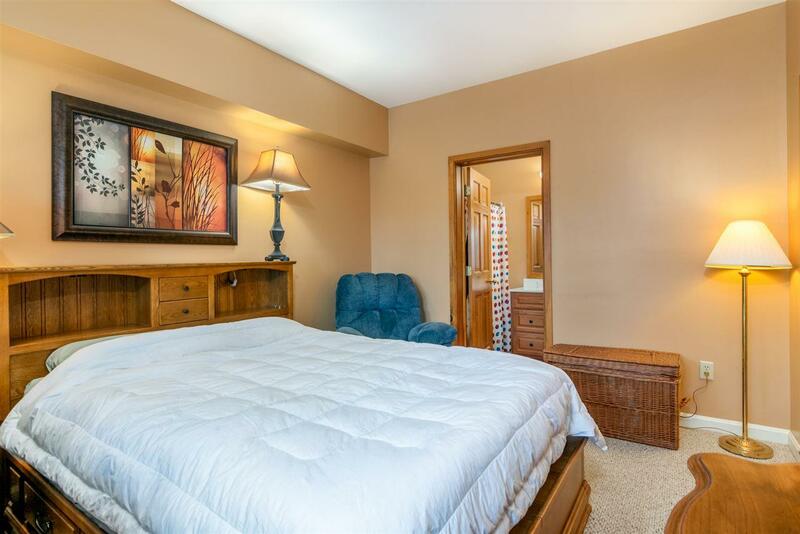 2 bedrooms are on the entry level, Master bedroom has a gorgeous tiled bathroom and shower. Large windows with Mt views. there is a entry front porch, a back deck and a second floor balcony to enjoy the sun sets, they happen every day here! Your home, a get away ski house, an investment rental, or a combination? 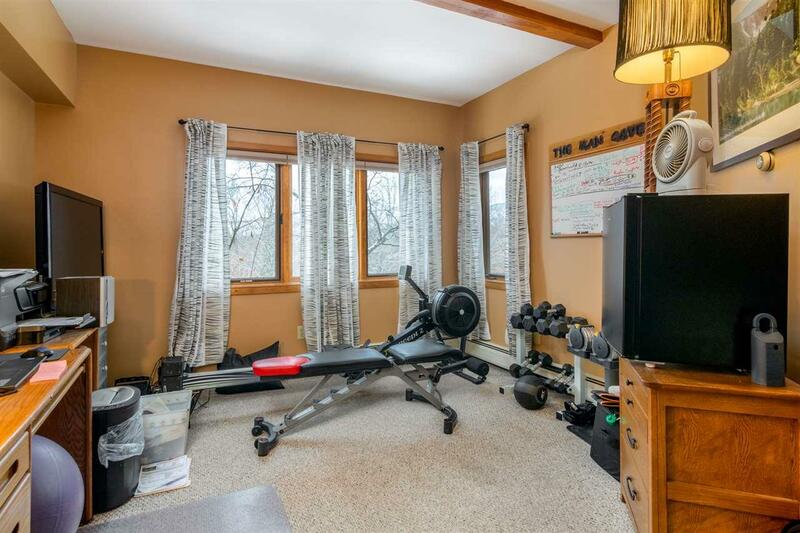 Seller is the Listing Agent. Courtesy of Jack Oconnor of Kw Vermont.